Mark Goldstein is a Toronto writer. In 2010, he inaugurated the Toronto New School of Writing with his twelve-week seminar on Transtranslation. While lecturing at L’Ecole des hautes etudes en sciences sociales Paris, he launched Tracelanguage: A Shared Breath (BookThug, 2010), a transtranslation of poet Paul Celan’s seminal work, Atemwende. 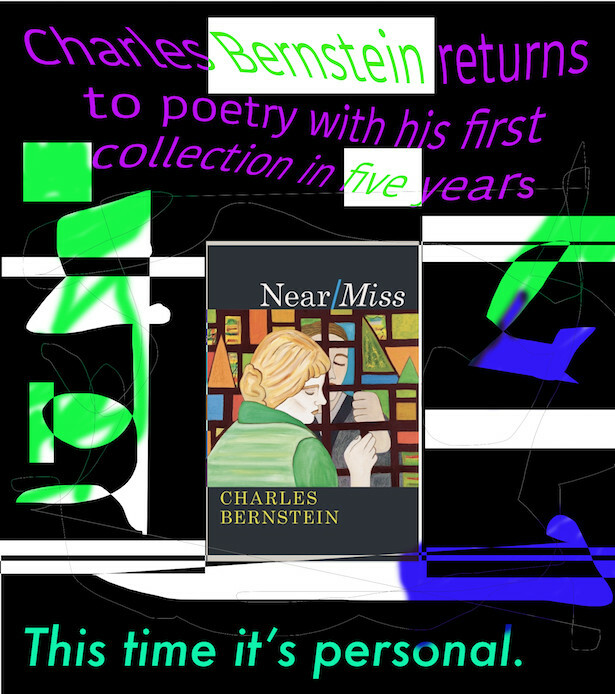 His first poetry collection, After Rilke (Book Thug, 2008), is a set of letters in homage to late American poet Jack Spicer and a series of homophonic translations based on Rilke’s The Voices. From 1989 to 1999, he played drums in the indie rock band By Divine Right, whose members included Broken Social Scene’s Leslie Feist and Brendan Canning. 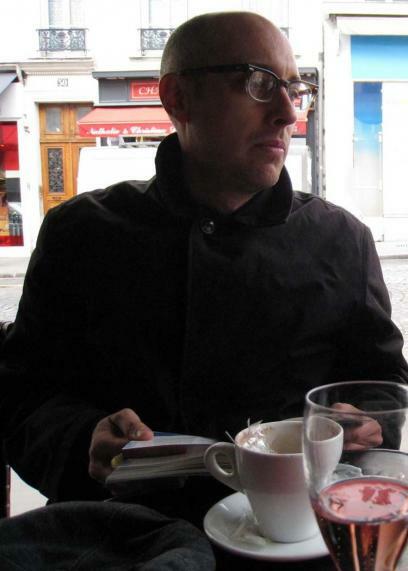 In 2012 BookThug will publish Mark’s third book, Form of Forms.